Ever since ArtStation was launched in 2014, our goal has always been to empower artists so they can be independent and successful. When we first went live, the website was primarily a showcase platform for artists to connect with opportunities and be inspired. Now, although showcasing outstanding artwork is still at forefront of what we’re about, there’s so much more you can do on ArtStation besides post your artwork and find jobs. At ArtStation, our mission is to provide artists with all the tools they need for their professional career, no matter which point in their career they’re at. Over the past four years, our feature releases and improvements have all focused on expanding the platform to help artists monetize their work, learn and improve their skills, engage more closely with their audience and more. With all our new features, we decided to update our About pages to fill you in on everything we do at ArtStation. Though still in Alpha, our Marketplace is thriving and already has nearly 5000 products and over 1000 sellers. How is it different from other marketplaces? When you sell on ArtStation, you’re selling directly to the relevant community. 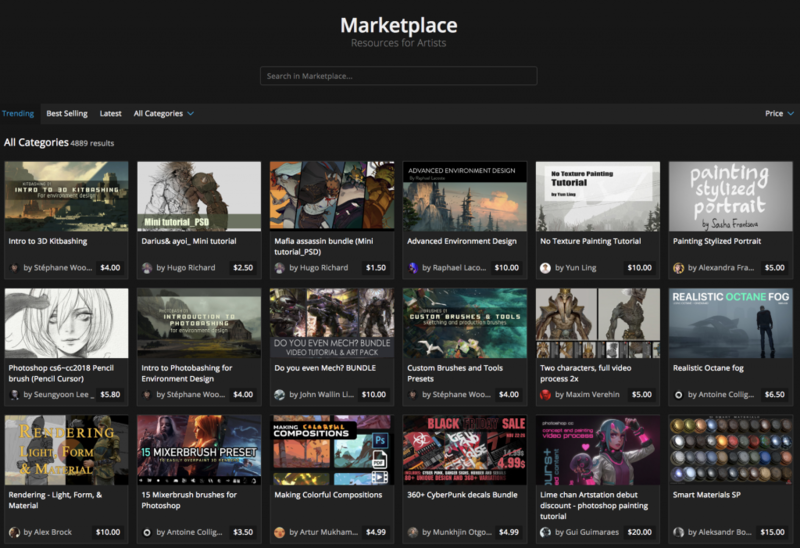 Because of the high amount of traffic ArtStation gets on a daily basis, products get a lot of visibility on the Marketplace Homepage. ArtStation partnered with the renowned Gnomon School of VFX to offer unique online learning events available to artists across the globe. In these Masterclasses, participants get access courses by industry leading professional artists and have the opportunity to interact with them over a two week Q&A. 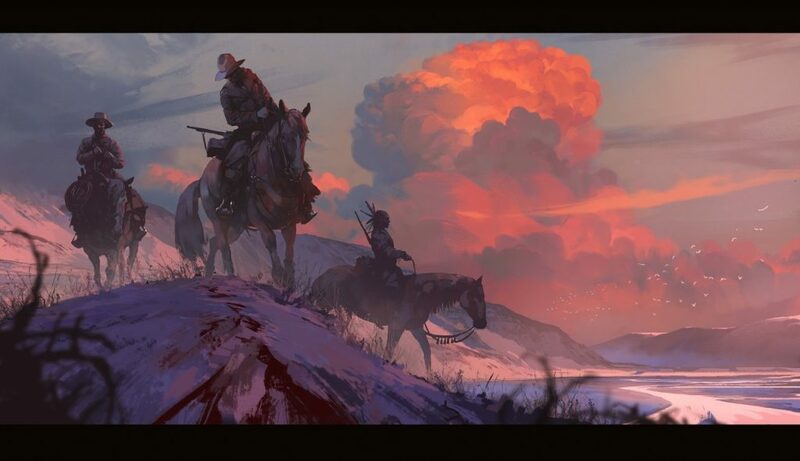 Challenges on ArtStation are a fun opportunity to connect with other artists in the spirit of learning and self-improvement. Industry professionals host a range of categories and give feedback on your submission updates to bring your work to the next level. 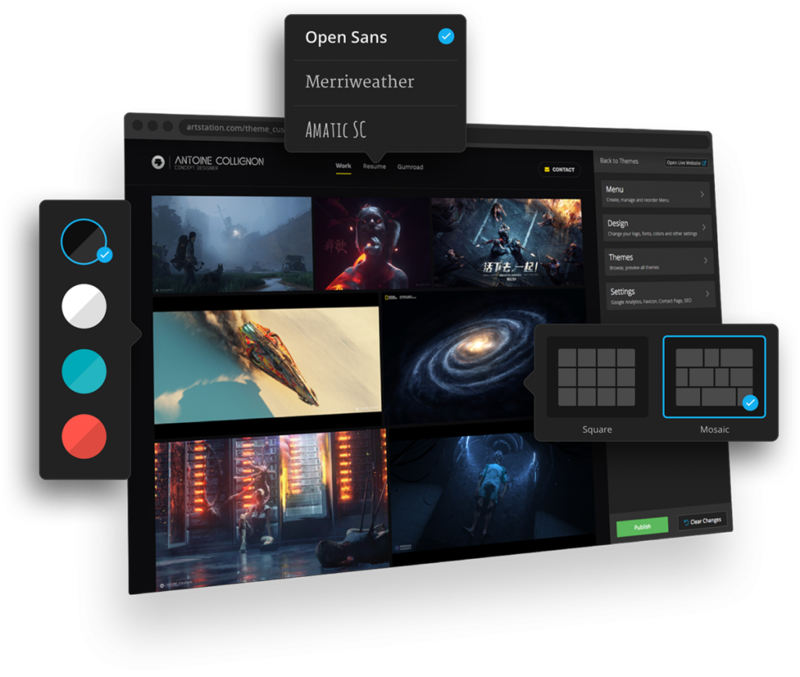 With ArtStation Pro, you get to have everything you need in one place. Our website builder was specially created with artists in mind with beautiful themes tailored to showcase stunning work. It’s easy to use and quick to set up. Also, since it’s integrated fully into ArtStation, you don’t have to worry about keeping it updated! Low maintenance but great results. Pro Analytics enables you to track how your profile and posts perform over time so you know which of your posts are most effective. When you’re an ArtStation Pro member, you’re contributing to financially support and investing in the website’s innovation. We’re constantly working on new features to strengthen and empower the artist community at large.